This Monday is off to a good start. That’s because my 3 year old slept in and I did some yoga before making breakfast. And it’s a beautiful summer day. What do you eat for breakfast in the summer? My menu actually doesn’t change much throughout the year. That’s because our house is cool in the mornings all summer long. We live in the mountains and although the mid-summer afternoon highs reach 90 degrees, the nights are still chilly. So I like a hot breakfast most days. And oatmeal is a staple in my opinion. Are you an oatmeal lover? Or an oatmeal hater? You know what? I’m both. I hate oatmeal when it’s not done right. Yuck. 1) Use steel cut. No mushiness. I like rolled oats too, but steel cut has a good texture every time. 2) Cook with salt. Salt the water you boil them in. 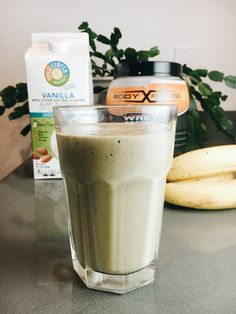 This brings out the flavor of your oatmeal. 3) Add whole milk or cream. And plenty of it. Nothing’s worse than a solid lump of sticky oatmeal. I like mine swimming in raw whole milk. 4) Sweeten with maple syrup. I like to stay away from refined sugars, so maple syrup is my go-to. And I like the mapley combo with most toppings. You only need a little bit. 5) Add toppings, toppings, toppings! Like the one I’m showcasing today: apples & cinnamon. Plain old oatmeal is not that great. But oatmeal with toppings is a treat. I understand why people cringe at the thought of oatmeal—it’s because they eat disgusting oatmeal. They don’t cook it right and they don’t dress it up enough. Use these five tips and you’ll love your oatmeal every time. I also soak my steel cut oats overnight. Soaking your grains before cooking them has many health benefits. Soaking makes the grains easier to digest and helps your body absorb their vitamins and nutrients. Read more about the benefits of soaking your grains here. It also shortens your cooking time in the morning. Regular steel cut oats take about 30 minutes to cook. While previously soaked steel cut oats take only 3-5 minutes to cook. It’s awesome. 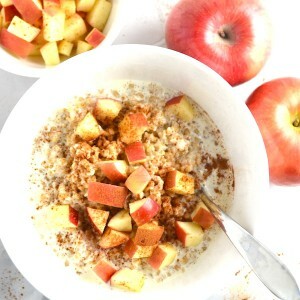 I like to use Bob’s Red Mill Organic Steel Cut Oats, Bragg Organic Raw Apple Cider Vinegar, Real Salt, Kirkland Signature 100% Maple Syrup, raw milk from Real Foods Market, Simply Organic Cinnamon, and a good tart crisp apple like an organic Honeycrisp. 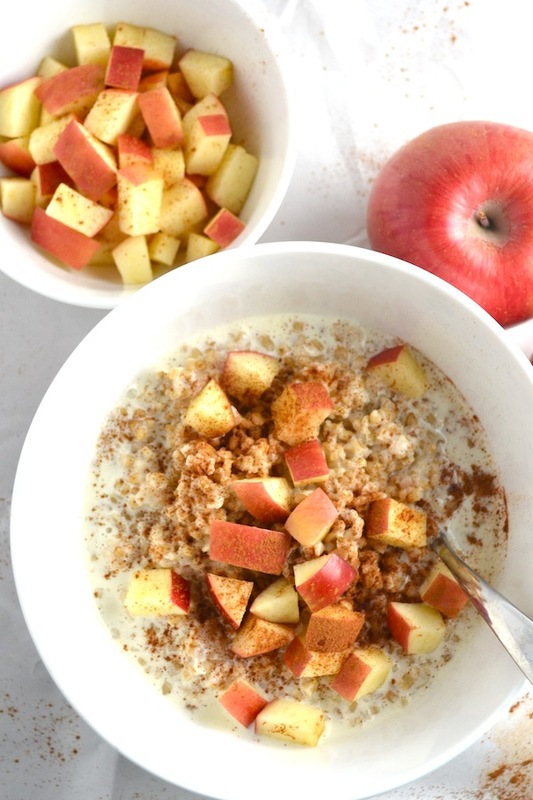 Have you ever tried apples and cinnamon in your morning oatmeal? What are your favorite toppings? Put the steel cut oats in a glass bowl and cover with the warm water. When finished soaking, rinse the oats with water. Scoop into bowls and top with cream, apples, cinnamon, and maple syrup. *I use apple cider vinegar to soak my steel cut oats. I have such pleasant memories of oatmeal from growing up, but I stopped eating it when I was pregnant with my second. Somethings just don’t sit the same when you’re pregnant. I need to revive it in my life. I have never eaten my oatmeal with apples, but I love pancakes with apples. Similar? 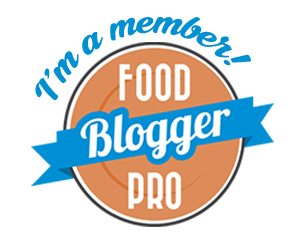 Yes, pregnancy can turn good food into bad food very quickly! 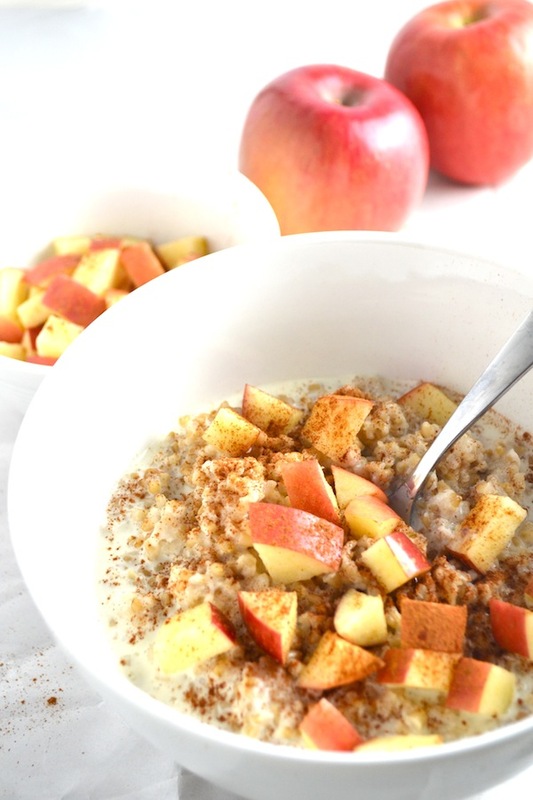 I learned the apple cinnamon oatmeal combo when I was visiting my sister Jenny in Idaho. It’s a favorite now! Seriously, I would love to be neighbors! Try pumpkin with miellt based porridge, very tasty as well. Millet is used as one of the traditional bases here in Russia for porridge ( kasha ). You can find a very good example in the Pushkin restaurant for breakfast. I'm not giving up on Miracle Day just yet. We've only seen two episodes, and if the first two episodes were rather slow, well, I understand they have to introduce the plot and a bunch of new characters all at once. If I'm not on the edge of my seat yet, well… it's only been two episodes.